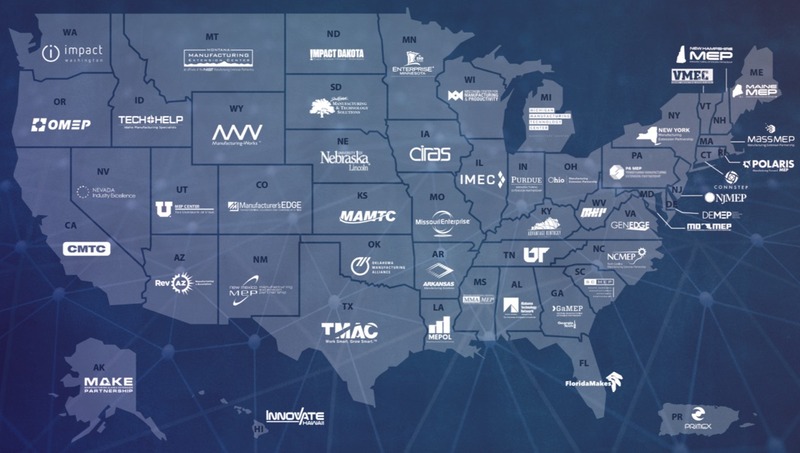 The Manufacturing Extension Partnership (MEP) coordinates the efforts of a national network of more than 1,300 partners to deliver impactful solutions to small- and medium-sized manufacturers across the U.S. After 28 years, the mission-oriented organization remained dispersed with national market penetration of just 2.5 percent. The backbone of the MEP program are its 51 Centers in the 50 U.S. states and Puerto Rico. All go to market individually with their own brands and approaches to marketing. No true national identity existed. INDUSTRIAL dug deep into the MEP’s history, structure, and stakeholder sentiment to develop a brand identity that unified the network and gave it a platform to go to market on a national level. INDUSTRIAL then equiped network staff to represent the brand and launched a multi-channel national brand awareness campaign. 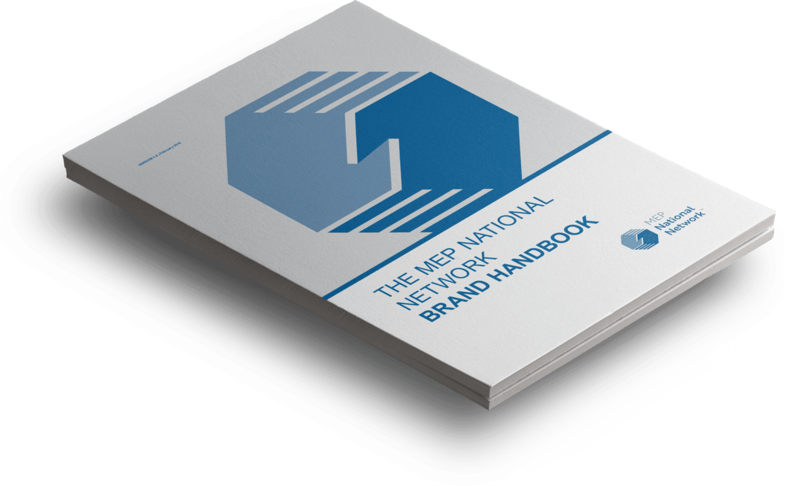 Central to INDUSTRIAL’s efforts to create and deploy the MEP National Network brand was the Brand Handbook — an operating manual for communicating as a brand representative that was distributed to all MEP program stakeholders. We tackle all sorts of digital strategy problems for clients in the industrial sector. Get in touch with us today to talk about how we can help you.